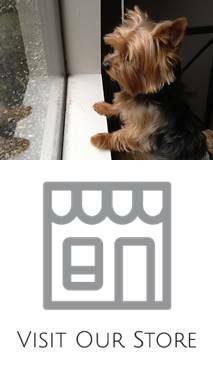 Home » Posts tagged with "Housebraking"
One of the challenges that new Yorkshire terrier owners face is housebreaking the puppy. A Yorkie can be hard to train. The smaller the puppy, the smaller its bladder is. That means the owner must be vigilant when potty training the puppy. You must be able to have patience and consistency when training the dog. You must also provide a reward whenever the puppy does something right.